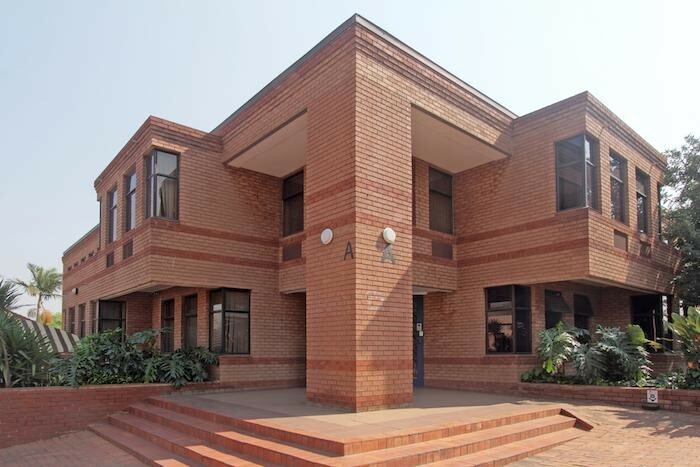 Commercial Investment property for Sale Ferndale, Randburg. This stunning, well maintained office park consists of 7 Office building blocks.Very popular, low maintenance office park. This office park is beautifully landscaped with 24 hour security and ample parking. These offices have high visibility from the busy street. Close to public transport, Randburg Square and easy access to main roads.